Here’s a unique, adorable gift anyone would love! Ok it’s probably meant for kids but I’m having one wrapped under the tree just for me…she may have pink hair and a sassy attitude, how could I resist this cute Planet Sock Monkey? Planet Sock Monkey isn’t a planet—c’mon, we’re not that literal—but it is a cool new soft doll collection that’s out of this world! We slapped life into sock monkeys with our humor and style, making each one different and provocative. And we believe in a life uncaged, and we make no apologies: These characters are who they are, all of them hot, and their attitudes on fire. There’s no wishy-washy here, no half-ways or almosts. We go all the way and give sock monkeys full-blown personality, taking them where no sock monkey has gone before. But we promise that you’ll always end up in undeniable monkey love. Sockologists and Monkeyologists believe Planet Sock Monkey was created during a spontaneous and cataclysmic event occurring in an undiscovered location in space. It is theorized that highly intelligent monkey astronauts were on a mission in their shuttle and unexpectedly collided with a ginormous jumble of lost, floating socks. The results were life-altering. The results were AWESOME. 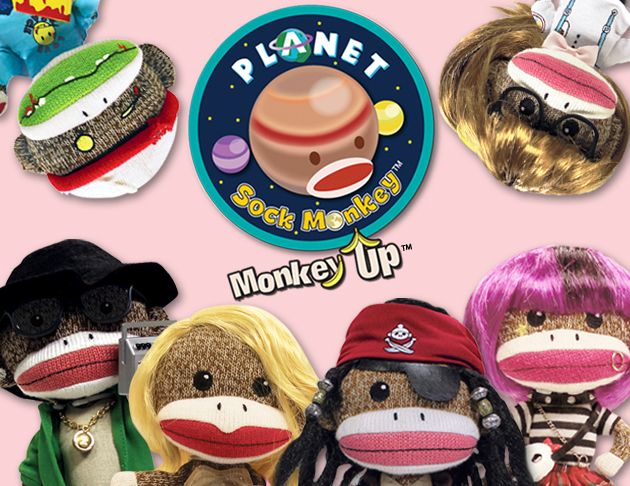 Planet Sock Monkey dolls are great gifts for tweens, teens and just about anyone (ages 8 & up). 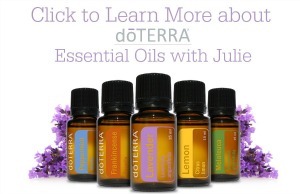 Give them as birthday surprises, Christmas gifts, stocking stuffers, Easter basket stuffers and more! Collect them all! To connect with Planet Sock Monkey® check out their Website, Facebook Page or Twitter profile. Enter to #win a complete lineup of Sock Monkey Dolls, a $130 value! Open to Canada & US. Tell me what character best suits you from HERE and enter in Giveaway Tools below. Bonus entries to increase your chances! I love the Pirate Monkey. Ha ha cute…. I’d say Long Sock Silver for us! Eaton Dead – definitely! Love it! M.O.N.K. would be the one! Long Sock Silver would be perfect for my son! I love the Pirate Monkey!!!!! I love the Pirate Monkey!!!!!!!!!!! Long Sock Silver, what a cute lil pirate! Reminds me of my son. My niece would just love Magenta Beetsch. omg…my daughter would think she died and went to heaven…she would love the pirate monkey… these are awesome..
my grandsons would like these! I think M.O.N.K would suit her best! Long Sock Silver because he is always playing pirates. I really like Long Sock Silver. I think long sock silver would suit my kids, they always love dressing up and playing pretend! For my Boys…Eaton Dead – definitely! eaton dedd is the best one!!! My girls would like the blonde and the one with glasses probably, my youngest son the one in the blue shirt, the oldest one the pirate, and me the one with the pink hair, guess that would leave the one with the gold chain and boom box for my husband lol. My daughter would love Star Harmonkey. My daughter would LOVE Planet Sock Monkey® Magenta Beetsch® Thanks for the chance to win. These are adorable!!! Harmonkey suits my personality bc she’s a rocker, but my FAVORITE is Eaton Dead! LOVE LOVE LOVE HIM! Definitely Long Sock Silver, the pirate! M.O.N.K suits my son! Thanks! For my daughter , I think she would like the Magenta Beetsch.. I think they are all cute and would want them all..
it would be long sock silver. I like Long Sock Silver, the pirate! Magenta for sure……. But they are all so adorable very creative. Who doesnt love a sock monkey!! Star Harmonkey would best suit my 3 girls, though I see bits of each monkey in all 4 of my kids. My girl like Magenta Beetsch ;-) These are so cute! Eaton Dedd all the way. So cute, I think Ima Bananerd best suits my little one, the shyness. Ima Bananerd® is DEF me AND my daughter! absolutely magenta would be my choice first!!! I love the Pirate monkey!……too cute! I would definitely be Ima Bananerd…fits me to a tee!! My daughter who would love this set would be Star Harmonkey!! Magenta Beetsch for sure, lots of attitude! Aye..Long Sock Silver would best describe my little pirate. Aye matie..Long Sock Silver would best describe my little pirate. Eaton Dead! can keep me company when I watch scary tv shows. Love the pirate! my son would have a blast with these!